Jos. Hansen & Soehne GmbH, together with "Partner International Group Consulting" of Spain, provide full solutions for small, medium and large scale industrial and high scale commercial farming. 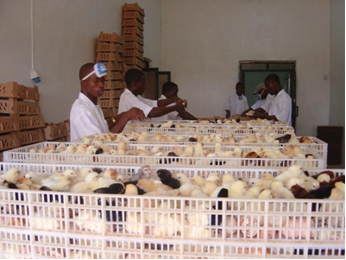 Meat and animal protein consumption is growing yearly in developing countries. We offer our services to plan, supply, install, train and maintain in a professional way taking into consideration local culture, labor costs and other important facts. 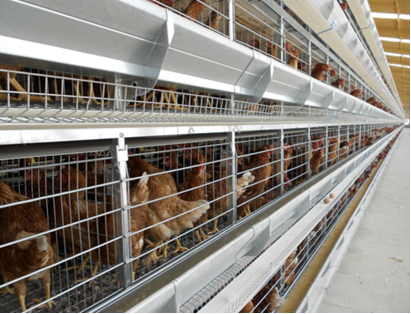 Industrial layer farming with automatic, semi automatic and manual galvanised cages. 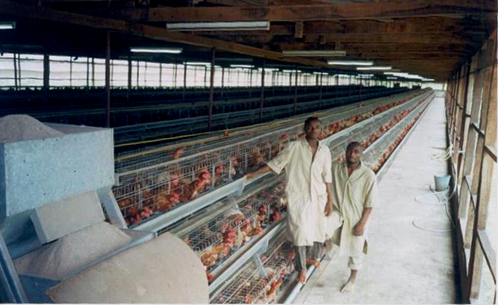 We offer automatic feeding and also egg colletion depending on the labour cost of each country and market with capacities from small farming of 5,000 layer hens, up to Industrial farming solutions up to 500,000 layer hens. 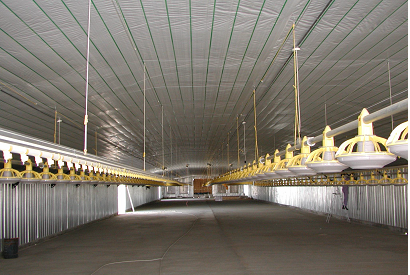 Complete solutions for industrial broiler chicken farming, using modern and automatic system for drinking and feeding. 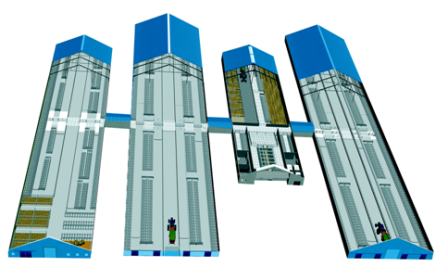 Sizes and level of automation can be adapted to each market requirements and needs, with capacities & building from 3,000 birds to 30,000 birds. 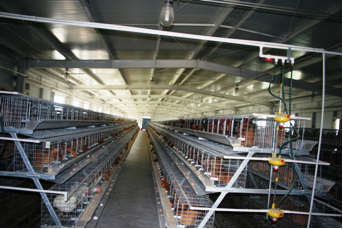 The solution is to fatten the broiler in 45 days maximum and our automatic broiler feeding systems are suitable for broilers' requirements during any growing period. This feeding system delivers feed through an auger, including main feed line and dispensing feed line. Main feed line delivers feed from the silo to the hopper in the poultry house. There is one feed sensor at the end of main feed line, which can control the drive motor on and off to automatic delivery feed. 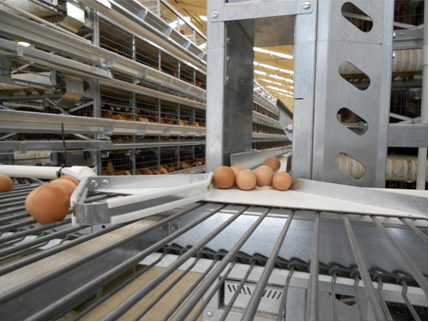 Dispensing feed line delivers feed automatically to the poultry by feed sensors.